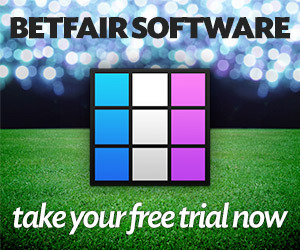 Betfair Tipster, Author at Exchange Trading, Sports Tips And Crypto. It is recommended that you use a starting bank of 100pts to cover any losing runs. I provide simple win only bets on UK horse racing. I publish an average of 50 selections every month. This figure is based on the past results published. All of the stats on this page are based on £10 per point. Remember, it's always a good idea to consider the ROI. It's around 20%. These tips have averaged £122 per month with £10 bets. Thanks to a strike rate of over 24%.